The rapid development of Iranian air defenses over the last few years raises some big questions. How much are China and Iran cooperating? Why is China’s involvement a mystery to so many observers? In recent years, the Chinese defense sector has provided its export customers with top-notch products. Several well-known Chinese corporations are active on the international market for air-defense systems. The best-known are the China Electronic Technology Group Corporation, the China National Electronics Import & Export Corporation and the China Precision Machinery Import-Export Corporation. But there could be another. “The Chinese company deepest involved in cooperation with us is named Poly Technologies,” an engineer working for the Iranian Electronic Industries told War Is Boring. Unlikely to ring many bells in the public, Poly Technologies is renown among air-defense specialists for maintaining much closer ties to the top ranks of the People’s Liberation Army of China than any other company does. This state-owned firm is a subsidiary – but also the backbone – of the China Poly Group Corporation, and has established business relations with hundreds of enterprises around the world. One of its better-known foreign trader partners is the Italian car-designer Ferrari. Indeed, much of trade involving Poly Technologies is for civilian applications. However, another of its primary duties is the acquisition and import of equipment and technology to China for military use. Curiously, for its export business in the air-defense sector, Poly Technologies partners with the 14th Institute of China Electronic Technology Group Corporation. 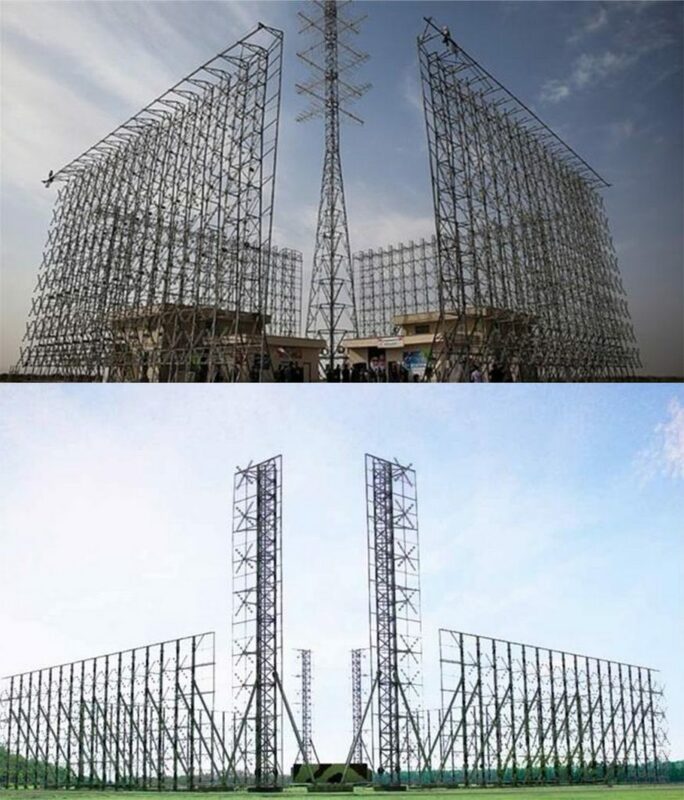 The 14th Institute is the founding company in China’s radar industry. Established in the 1950s with Soviet help, it employs around 9,000 people. In working with Poly Technologies, the Iranians gain access to the best of the Chinese air-defense industry. Not that that’s obvious. “The Chinese are very open to modify their own product – and at least as skillful in giving you the illusion that all of what they do is coming from you,” the same IEI engineer said. This is why even most of people working for IEI don’t know that various radar systems they manufacture were at least designed in China – if not entirely manufactured there, too. On the contrary, nearly everybody interviewed in the course of research for this article is firmly convinced that everything is designed and manufactured in Iran. The majority of “Iranian-developed” air-defense systems of Chinese origin are based on various Chinese or Russian designs. Some Chinese systems are themselves practically clones of Russian designs. For example, the missile-transport and launch-containers for the Bavar-373 system bear strong resemblances to those on the Chinese KS-1A missile system. The origins of various other “Iranian” designs are at least as obvious. The Miraj-4 radar is a development of the Chinese JYL-1. The Iranian Bashir comes from the JY-11B. The Kashef derives from the YLC-6M. And so on. Iran’s air-defense systems include roughly two dozen different radars. While certainly representing a maintenance nightmare, such a network is extremely hard to fight because any opponent must find a solution for facing multiple radars at once. 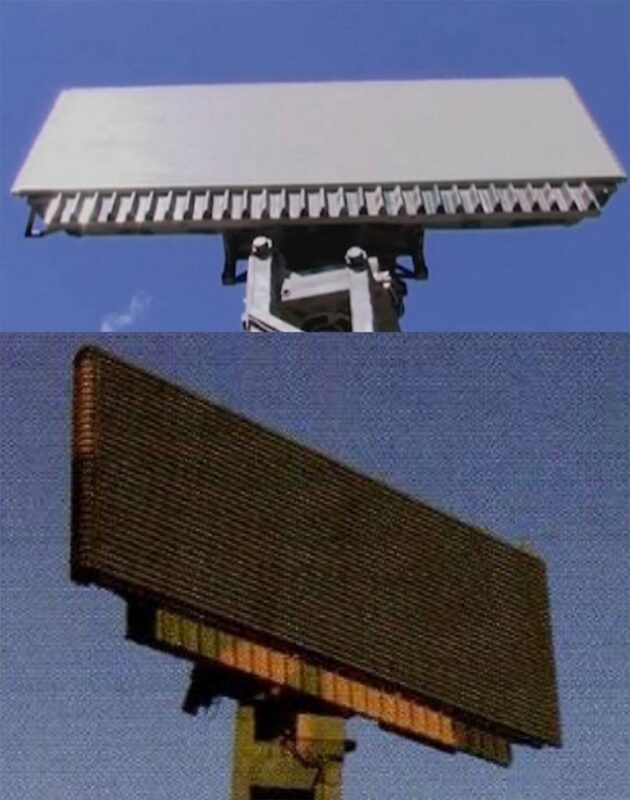 Although many of the radars fielded in Iran appear less flexible than their Russian or Chinese originals, the availability of multiple systems means redundancy. Should one system prove ineffective or easy to jam or even knock out in combat, there are two or more systems that can take its place. 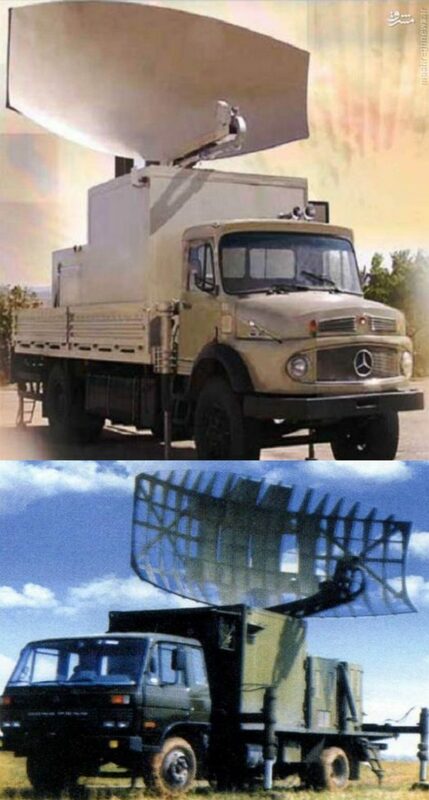 Some of Iran’s radars possess very advanced capabilities. One example is the Qadir early-warning system. This Sino-Iranian variant of the Russian-made Rezonans is a fixed installation providing 360-degree coverage. In 2015 the United Arab Emirates demonstrated its own variant of the same system. Developed with help of Ukrainian experts and named Rannen, the radar managed to detect and track a U.S. Air Force F-22 Raptor stealth fighter while it was arriving for the Dubai Air Show – all without the U.S. plane using a transponder or any kind of radar reflector. As far is known, this test was undertaken without U.S. consent.